Home > Service Management > Not one, but two Service acquisitions: what’s behind today’s announcement? Earlier today, a press release went live announcing IFS’s acquisitions of mplsystems Limited and Field Service Management Limited. These investments demonstrate not only that IFS is committed to the Service sector, but also that the company has a real appetite to further extend its leadership position in the market. But why did IFS acquire these two companies? mplsystems offers a suite of applications that help organizations manage contact centers, schedule resources and effectively manage customer relationships. 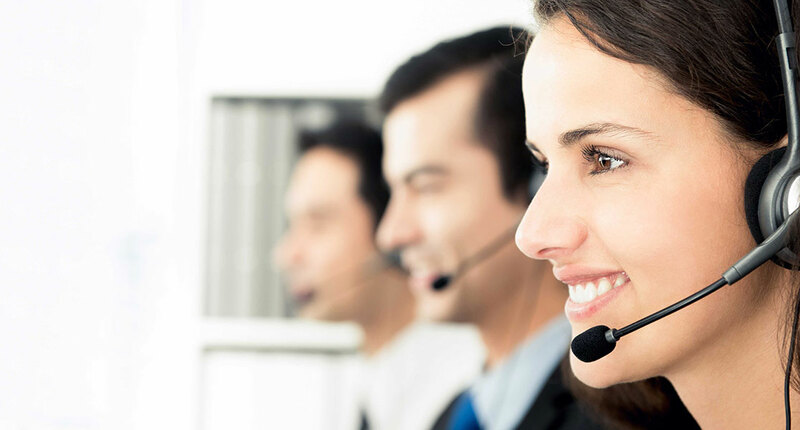 The company’s omni-channel contact center and customer engagement solutions power the service experience at some of the UK’s most well respected brands, both in the cloud and on-premises, which has helped it earn industry accolades and awards. Combining this with IFS’s leading Service Management solutions, will further reinforce the IFS proposition as the most complete, connected offering on the market. Users will be able to offer a superior service experience along the entire lifecycle from the moment of initial contact through to resolution. 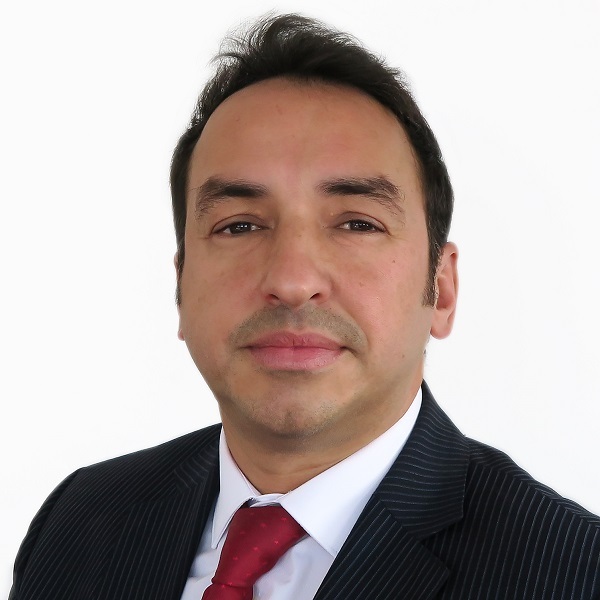 The acquisition of Field Service Management Limited adds proven competence and fire power to our already strong Service Management group in the UK. Having partnered with Field Service Management Limited for many years, it’s clear the team will seamlessly integrate into IFS and help continue to grow our presence in this key market. The news is hot off the press, but already our integration plans are well underway. This is an exciting time for our customers, partners and employees who will all benefit from these investments. At IFS we view service transformation as a strategic growth opportunity and will continue to make substantial investments in the space. If you share our passion and are interested in joining us on the journey, please consult the global vacancies that will be posted on our website over the coming months.